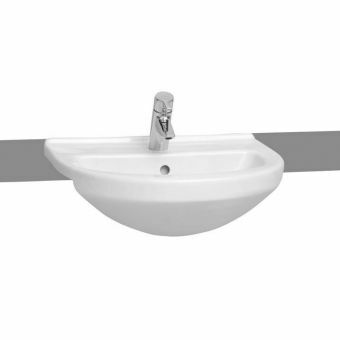 This raised height pan sits at 480mm tall, rather than the standard S50 which is 400mm. 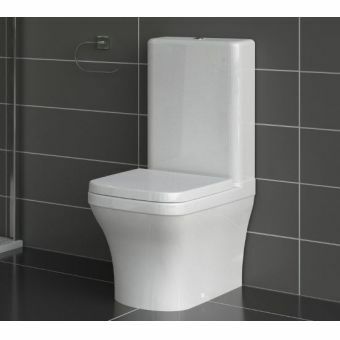 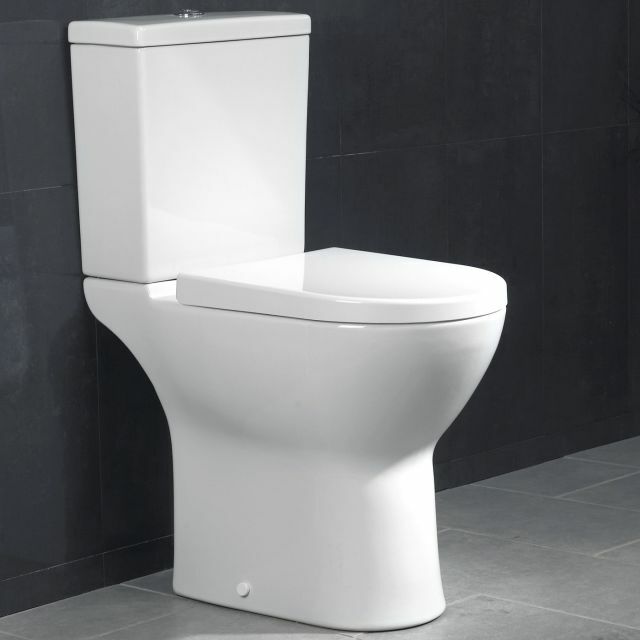 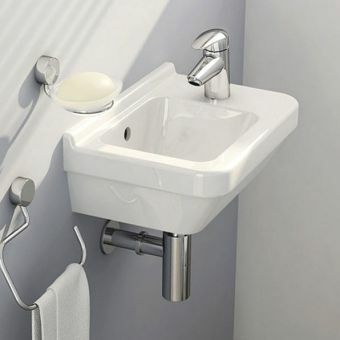 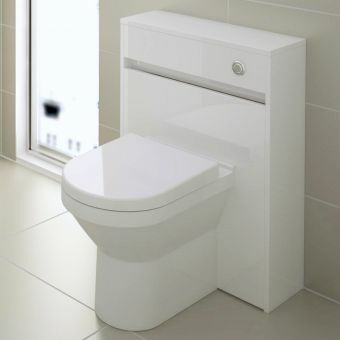 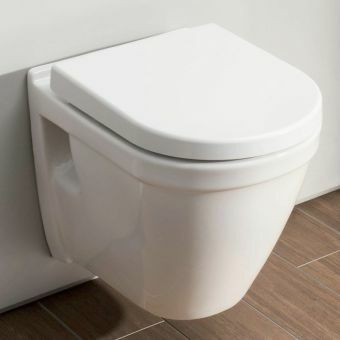 This is ideal for taller people or for less abled and elderly users as the raised height is more comfortable to use. 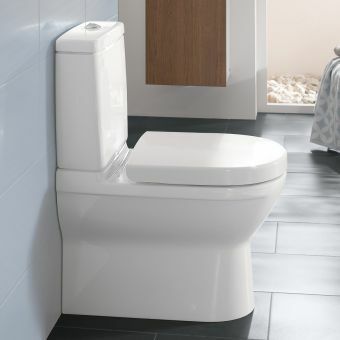 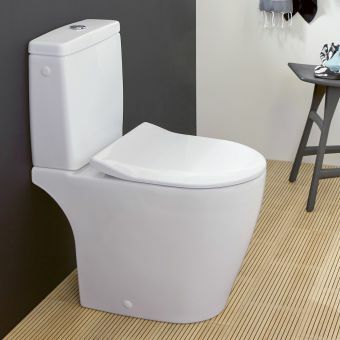 The close coupled design is easy to install into any bathroom as it does not require a concealed cistern. 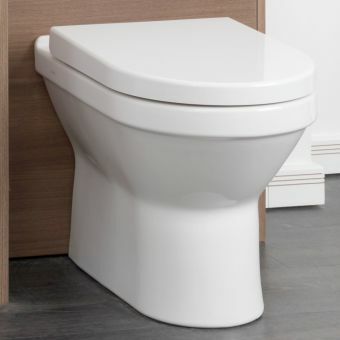 The pan can be specified for a horizontal soil pipe by selecting an open back pan which has an opening space at the rear to bring a horizontal waste pipe out to the left or right side. 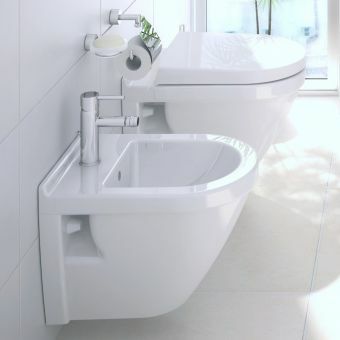 Should this not be an issue you can select the fully back to wall shape which is flush to the wall and much neater and modern in appearance. 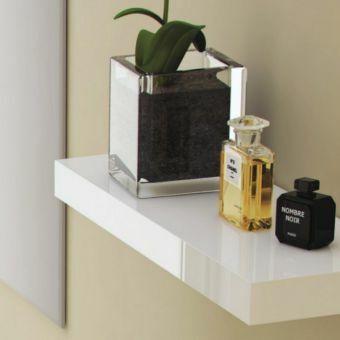 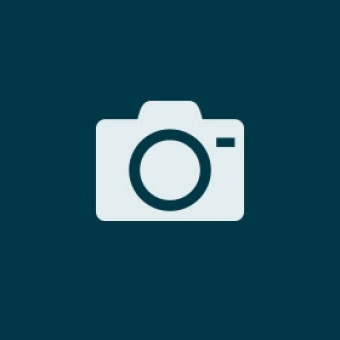 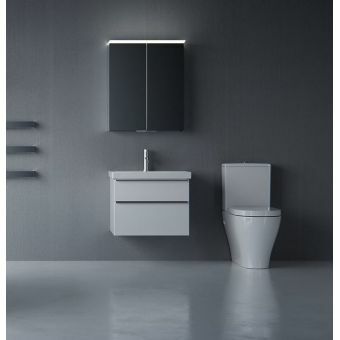 The S50 range was developed by German design house NOA. 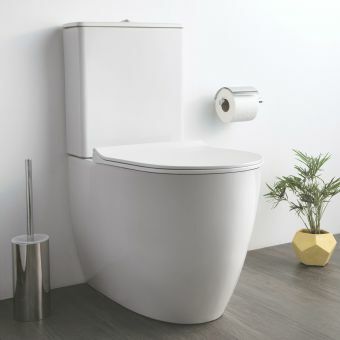 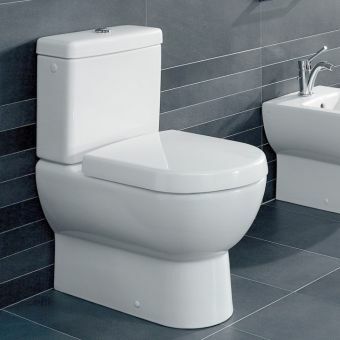 VitrA is a global leading bathroom manufacturer and have produced this ceramic range to a high quality whilst being able to offer the line at a very assessable price point. 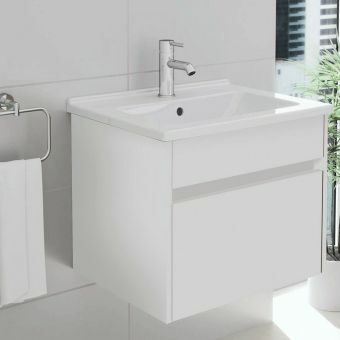 The product has a dual flush and top chrome push button, it has green certification as it is environmentally friendly both in production and in the actual materials that are used to make the product meaning a reduced carbon footprint.